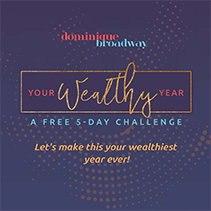 Join The FREE 5 Day Your Wealthy Year Challenge! Provocateur and trailblazer can be used to describe this millennial. Dominique has transformed the reputation of personal finances into a social experience by making it engaging, trendy and easy to understand. Dominique Broadway is an award winning Financial Planner, Personal Finance Coach, Speaker, Finance Expert, Entrepreneur and the Founder of Finances De·mys·ti·fied & The Social Money Tour. She has a strong passion for working with young professionals, entrepreneurs and people of all ages to bring their Dreams2Reality. 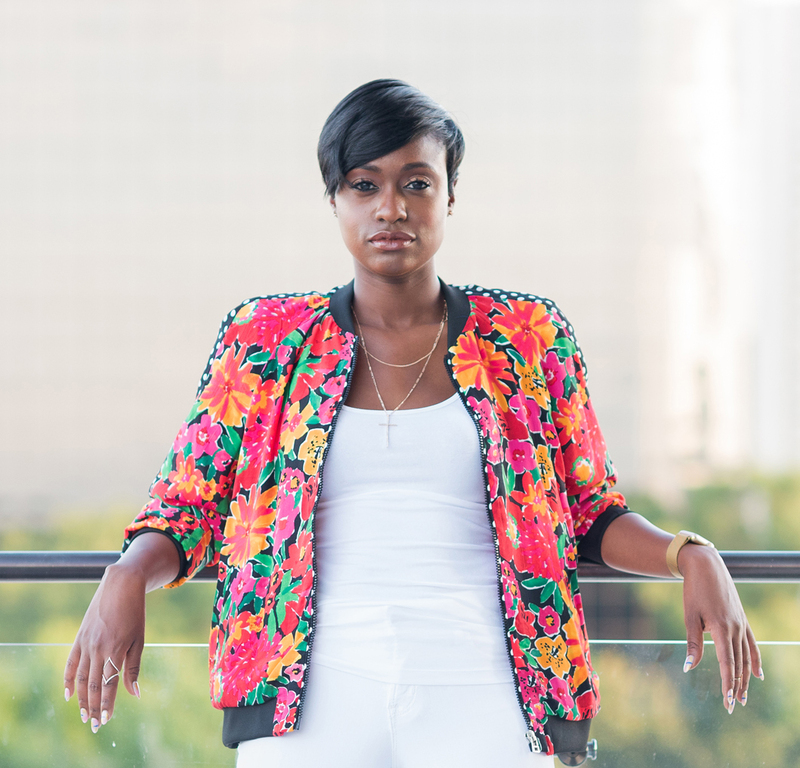 Dominique began working at major brokerage firms such as UBS Financial Services and Edelman Financial Services, at the ripe age of 21, focusing on clients with $10 million and up in investable assets. Shortly after launching Finances De·mys·ti·fied, an award winning organization that provides Personal Finance Coaching & Financial Capability solutions, she was named one of the top Financial Advisors in the United States for Millennials, at the age of 28. Dominique is known for being highly favored to share her entrepreneur story, financial expertise and words of wisdom to universities such as Georgetown University, Howard University and University of Maryland, among others and corporations such as NBC Universal and numerous non-profits. 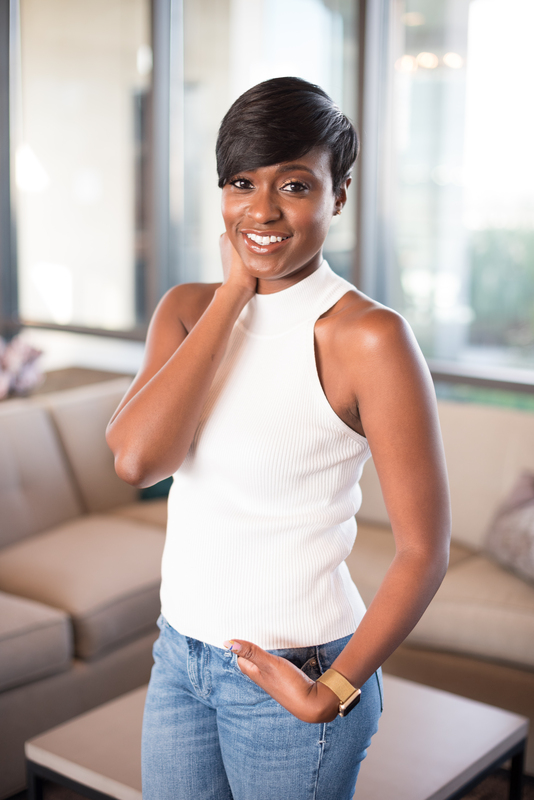 Dominique has also received various accolades such as the Top 30 Under 30 in Washington DC, the DC Future Business Leader of America Businessperson of the Year and nominated for the Changemaker of the Year for her work with Financial Literacy. Dominique is proud alum of Bowie State University where she received her Bachelors of Business Administration with a focus on Banking and Finance. To further her education she went on to receive her Master’s of Science in Financial Management from University of Maryland University College. Dominique’s demystified financial advice, has been highlighted on Yahoo!, Pageonce, TheNest.com, Baltimore Sun, Black Enterprise, Marketwatch.com, Ebony Magazine, Levo League, SmartCEO, U.S. News, USA Today, Refinery 29 and other media outlets.